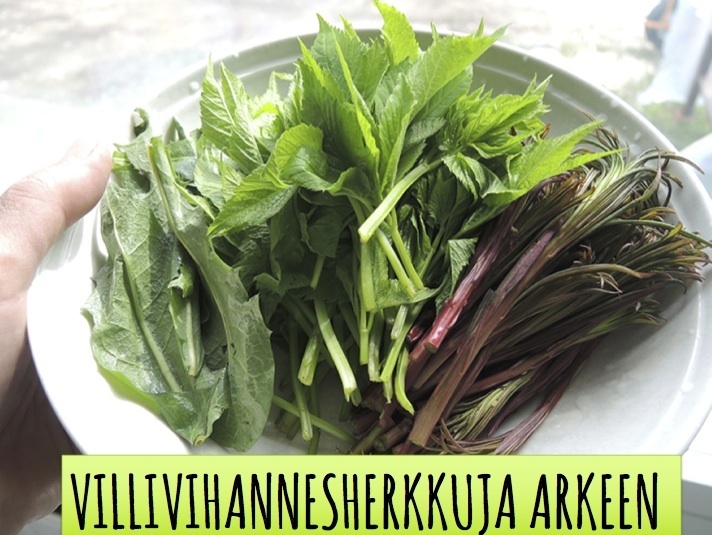 If you want to learn how to forage wild herbs but do not understand Finnish, we are happy to serve you also in English. 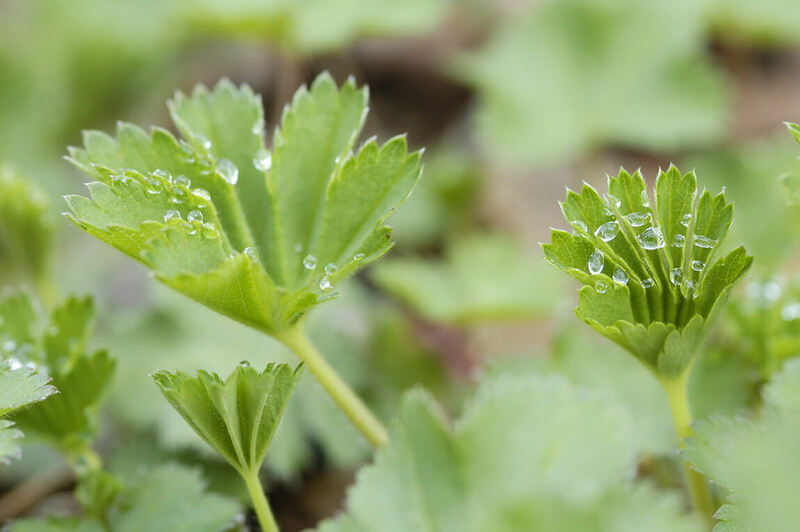 We, Raija and Jouko Kivimetsä, are the pioneers of wild herb education in Finland. We have written several books on wild herbs and hortahunting, Our book Horta hunter’s handbook, is a classic. 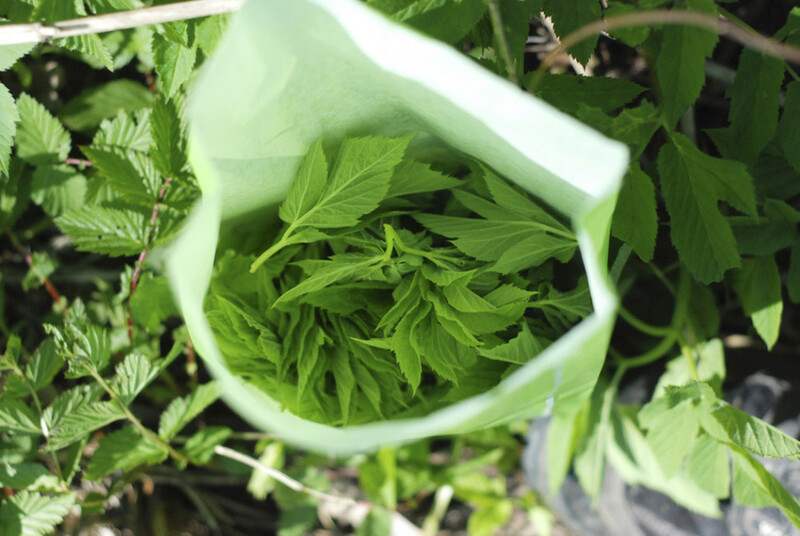 We offer wild herbs walks, hortahunting courses, where we share our knowledge on how to gather the most common, healthy and delicious wild herbs from Finnish meadows and forests. 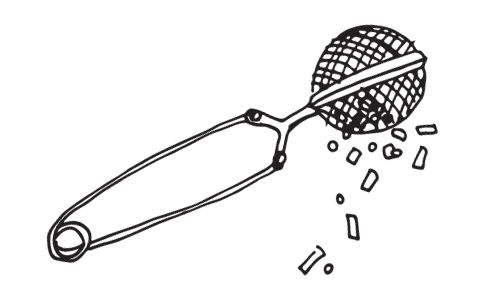 In addition to horta hunting walks, we offer Finnish nature retreats, Finnish herbal sauna retreats, and forest bathing workshops in Helsinki area and also in Northern Carelia. Do not hesitate to contact us if you want to have a private or tailored event just for your group.